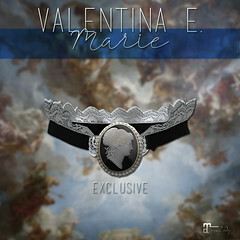 May 2015 – Valentina E.
NEW! Valentina E. Empress Dress @ UBER! NEW! Valentina E. Empress Embellished Dress exclusively at the new ‘spice’ themed round of UBER! NEW! 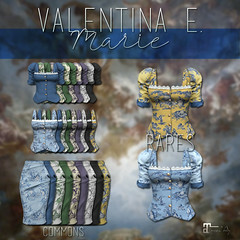 Valentina E. Wild Is The Wind Gown For The Fantasy Collective! Don’t miss our new Wild Is The Wind Gown available in four colors, exclusively at The Fantasy Collective! Don’t miss our new Have You Forgotten Dress available in six colors exclusively at Shiny Shabby opening May 20th! NEW! Breakfast Club Shirt Dress & Cardi @ The Liaison Collaborative! Grab our new Breakfast Club Shirt Dress & Cardi, only at the May round of The Liaison Collaborative opening May 15th!